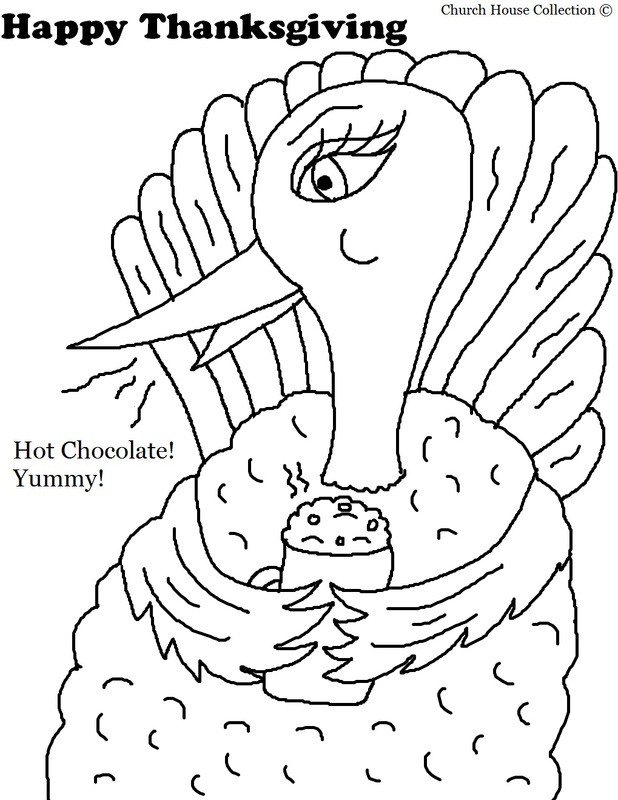 This is a coloring page of a Thanksgiving Turkey drinking hot chocolate. This comes with and without words. Use this for Thanksgiving Day. 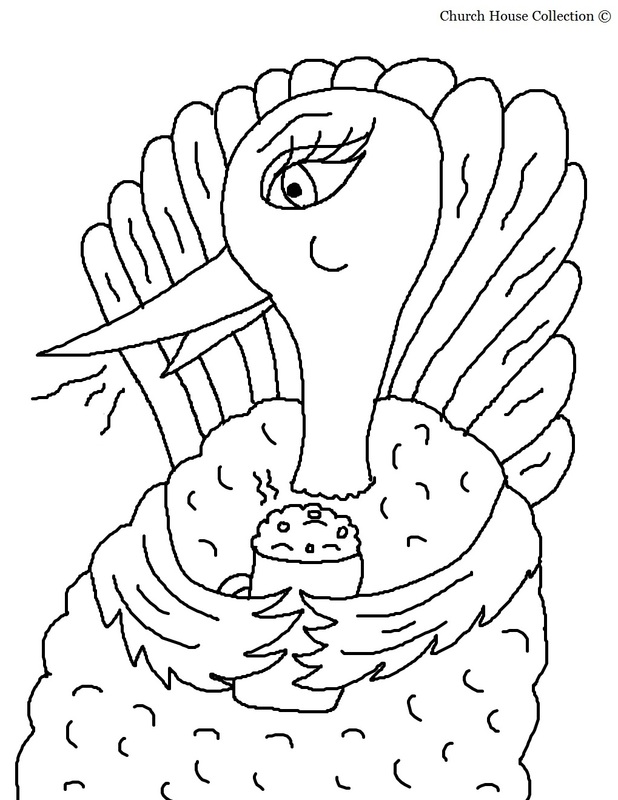 We have more Thanksgiving Day Coloring Pages.